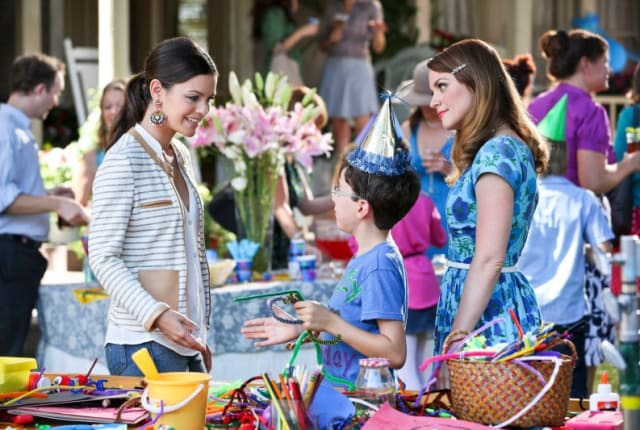 Watch Hart of Dixie Season 3 Episode 6 online via TV Fanatic with over 6 options to watch the Hart of Dixie S3E6 full episode. Affiliates with free and paid streaming include Amazon, iTunes, Netflix, YouTube Purchase, Google Play, and Verizon On Demand. Zoe must decide if she's ready to face her extended family to find the perfect place for she and Joel to live on Hart of Dixie.